Statistics show that people in rented homes are disproportionately likely to suffer injuries relating to carbon monoxide, electricity, gas and fire than owner-occupiers. This is somewhat surprising considering the fact that landlords are legally required to arrange annual gas safety certificates and to ensure that their properties are safe for people to live in, while homeowners face no such obligations. Tenants are permitted to raise any concerns they have with their safety of their home to their landlord or letting agent without facing eviction or any other penalty, and have the right to expect their concerns to be listened to and for any hazards to be made safe. Therefore, if you believe that there is something wrong with your rented home, then you should get in touch with your landlord immediately – you may risk your deposit if you fail to do so! 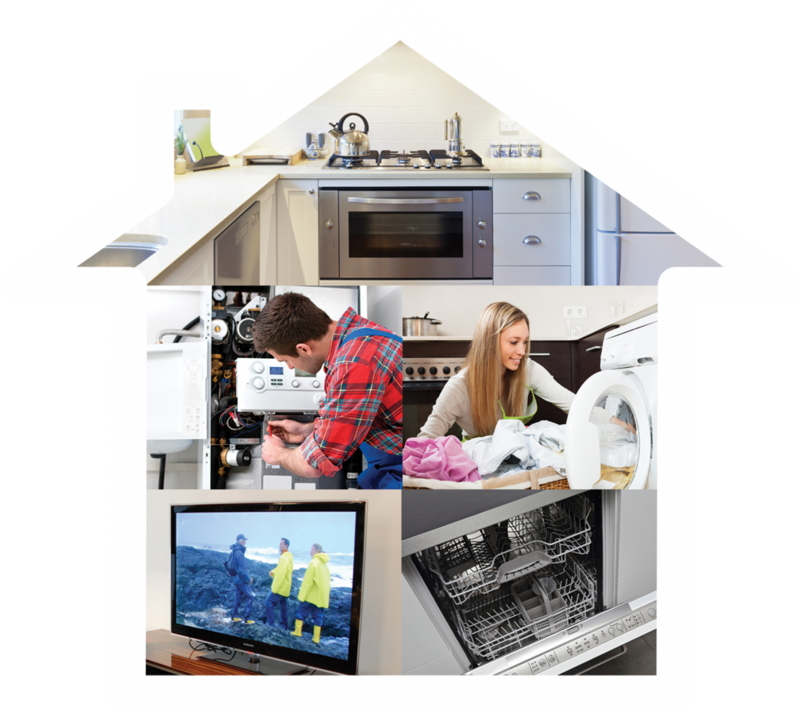 Tenants ought to ensure that any electrical appliances and other electronics they bring into the home are safe – landlords have no obligations towards a tenants’ property in this regard. However, landlords must ensure that any wiring and electrical installations present at the beginning of the tenancy are maintained safely for the duration of the tenancy. Electrical Installation Condition Reports, which confirm that the electrics in the property have been found to be safe to use. It is advisable for landlords to arrange these reports every five years or at the beginning of any tenancy. Certification and documentation confirming that electrical work complies with British safety standard BS 7671. If landlords do not meet their responsibilities, tenants should first make contact with them. If assistance is still not forthcoming, tenants should then speak with the local authority, which can take action against the landlord. For more information, check out our page on landlords’ electrical safety obligations. Make sure sockets, light fittings and switches are in a good state of repair. Look for signs of fraying or damage on cables and other appliance cords. Look for PAT stickers on any electrical appliances provided by the landlord – while landlords are not legally required to PAT test all electrical appliances, doing so is the best way to ensure electronic goods are safe. Check their fuse box for RCD protectors. Gas safety laws for landlords aim to ensure that all gas fittings and features a landlord provided with the property at the beginning of the tenancy are safe and well-maintained for the duration of the tenancy. Local authorities and the Health and Safety Executive can take action against landlords that fail to meet their responsibilities, with potential penalties including fines of thousands of pounds and six months in jail. 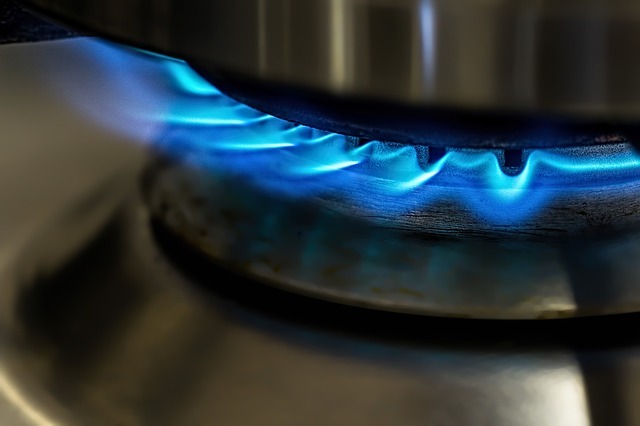 Again, landlords are only responsible for their own gas appliances – if a tenant brings a gas cooker with them, the landlord is responsible for the cooker’s pipework but not for the appliance itself. 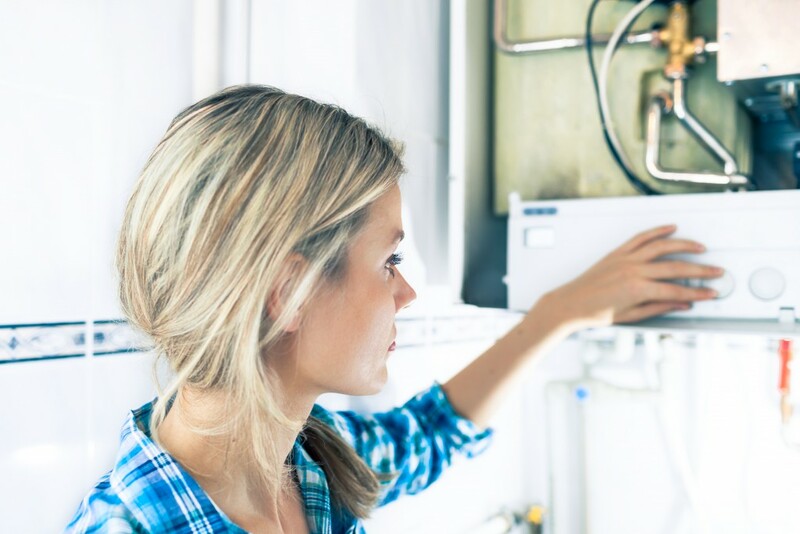 Keep installation pipework, flues, and gas appliances in a safe and well-maintained manner, and take immediate action should they have cause to believe an appliance is unsafe. Arrange landlord gas safety checks – also known as CP12 checks – every year, provide their tenants with a copy of the CP12 certificate, and retain their own copy of this certificate and any other gas safety checks. Tell tenants what to do in a home emergency involving gas. For more information, check out our page on landlords’ gas safety laws. If you have your own gas appliances, get in touch with the landlord when your annual gas safety check is due and try to get these appliances checked alongside the landlords’ items. Tell your landlord if you think they are skirting their gas safety responsibilities, and tell the local authority or Health and Safety Executive if they still fail to meet these responsibilities. Look out for carbon monoxide warning signs, such as yellow or orange pilot lights, or sooty marks and condensation around appliances. Do not block the flues or vents of any gas appliances. Cooperate with landlords when it comes to annual gas safety checks – provide access when required. Call the National Gas Emergency Number on 0800 111 999 if you smell gas. To take all the hassle out of responding to appliance breakdowns, electrical faults and other home emergencies, and to get annual gas safety checks without any hassle, take out landlord emergency cover with 247 Home Rescue!